In this section we describe the necessary steps to setup a project in a detailed guide. All of the included samples are complete Android projects and apps. Browse through this section and get an idea of what the Wikitude SDK Native API is capable of. The relevant parts of the samples are described in more detail to highlight the applied concepts and patterns. These examples are designed to help you get off to a great start with the Wikitude SDK. 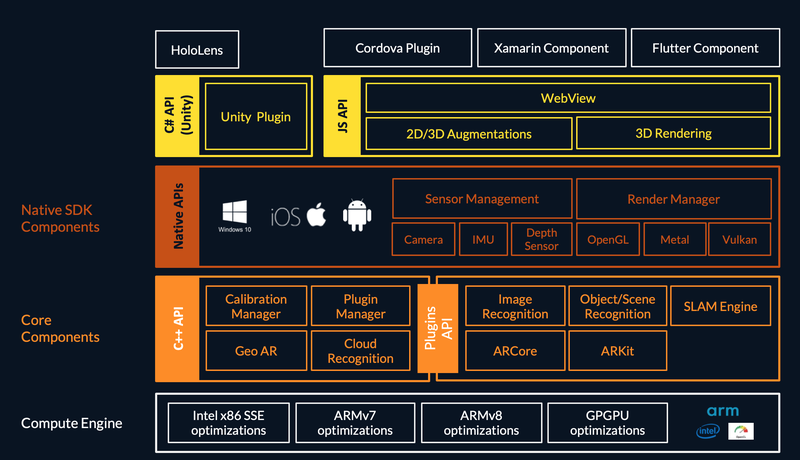 The Wikitude Native SDK is a software library and framework for mobile apps used to create augmented reality experiences.